9:45 a.m.Australia's prime minister has survived a challenge to his leadership in an internal government ballot. Government lawmaker Nola Marino said Prime Minister Malcolm Turnbull had survived in a ballot of conservative Liberal Party lawmakers 48 votes to 35. 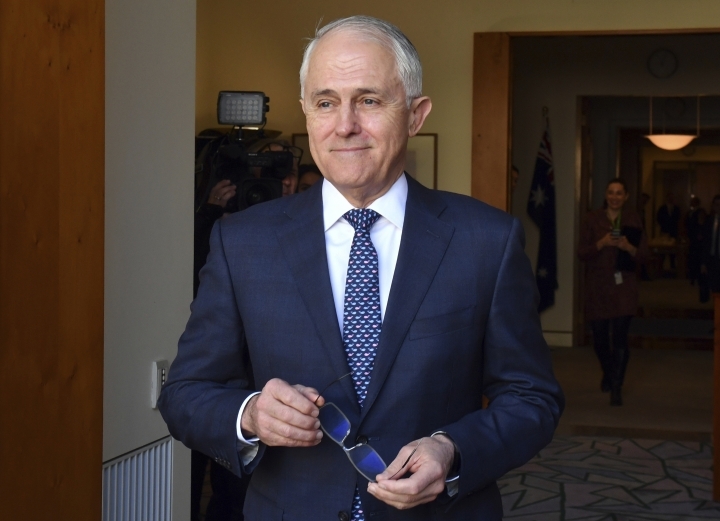 Turnbull called the vote at a party meeting as speculation mounted about his support within the government. His challenger was Home Affairs Minister Peter Dutton. Australia's environment minister has warned government colleagues that they would lose popularity if they dumped their prime minister. 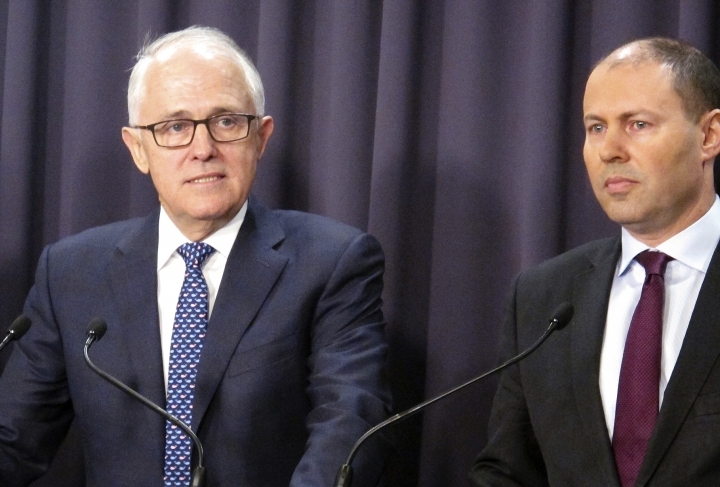 Some lawmakers want to replace Prime Minister Malcolm Turnbull with Home Affairs Minister Peter Dutton in a ballot of 83 legislators in their conservative Liberal Party as early as Tuesday. 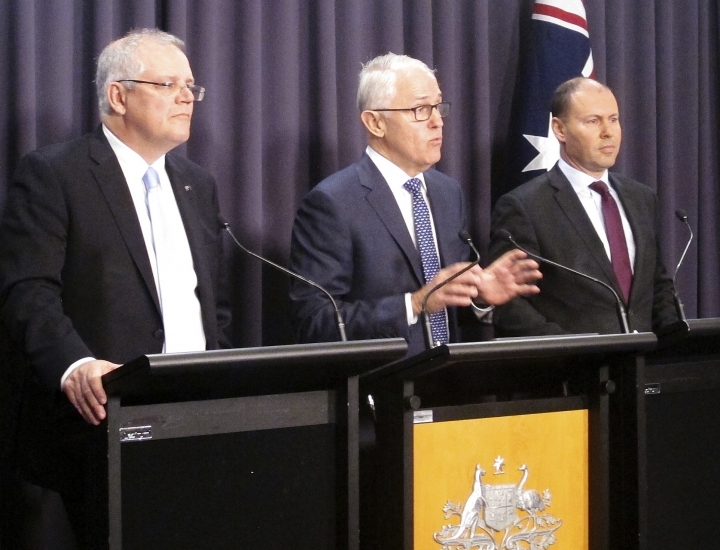 Environment Minister Josh Frydenberg told Australian Broadcasting Corp. voters were tired of governments repeatedly changing their prime ministers. 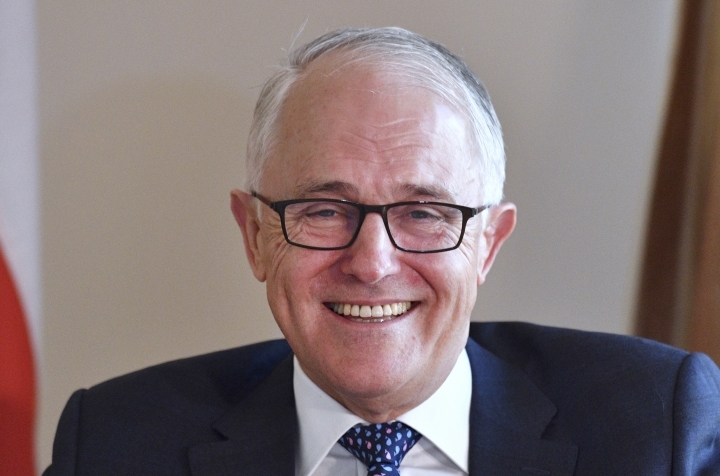 Ousting Turnbull would be a sixth leadership change in less than 11 years. Turnbull made a major concession to his opponents in his party on Monday by abandoning plans to legislate to limit greenhouse gas emissions. The concession avoided the most conservative government lawmakers voting against the legislation in Parliament. The Morning Herald is a fast news provider in the United States since 2005. Fiercely independent and armed with irreverent intelligence, there’s no other place to get your news other than The Morning Herald. Copyright © 2015 - 2019 The Morning Herald. All Rights Reserved.